The guided tour 70 Years of Mystery kicks off in the Ljubljana Puppet Theatre, where its visitors are able to explore its secret corners and spaces as well as to listen to the old stories about the beginnings of the Puppet Theatre in Ljubljana. 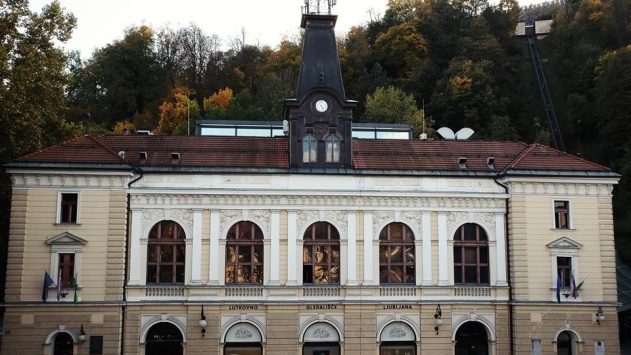 They are further on invited to take a ride with a funicular to the Ljubljana Castle and visit the Museum of Puppetry, displaying the theatre's oldest puppets. During the past incredible 70 years they too were able to experience and live through a myriad of interesting and unbelievable things: their first successes, letters from fans, tours abroad, a devastating fire, which also took away the famous Little Sleepy Star, quite a few changes of residence, the »Blue Bus« journeys, etc. On this wonderful audio-visual journey to the past, entitled 70 Years of Mystery, the visitors are able to get acquainted with the 70 years of Slovenian puppet history, through seeing it, touching it as well and listening to it. During the festive December they may also get a chance to run into the Grandpa Frost. The beginning of the tour: in the Grand Stage foyer. Tickets: box office Ljubljana Puppet Theatre, Ljubljana Castle, Ljubljana Tourist Information Center, Petrol and Online sales.